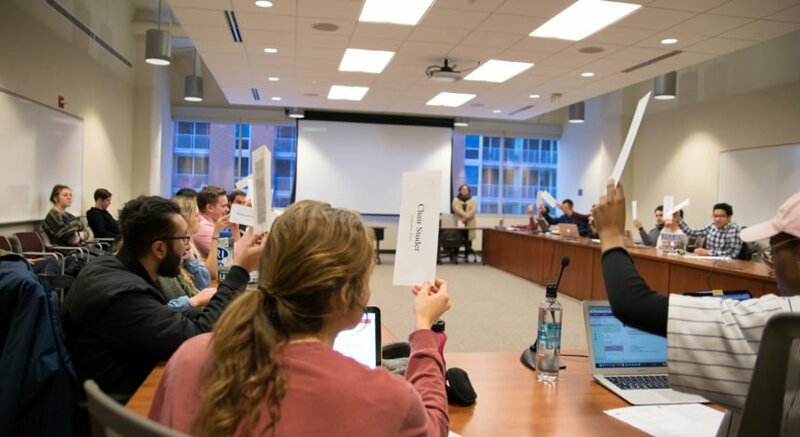 After much debate about the number of alcohol-serving establishments on State Street and security issues, the city of Madison City Council approved the liquor license for Taco Bell Cantina. Taco Bell Cantinas are Taco Bell restaurants with an expanded menu that includes alcoholic beverages. The new State Street location applied for a liquor license in October that has been awaiting approval after being amended to only allow the service of beer and wine. Community member John Holland spoke in support of the alcohol license that would give the new Taco Bell the distinction of a Taco Bell Cantina. 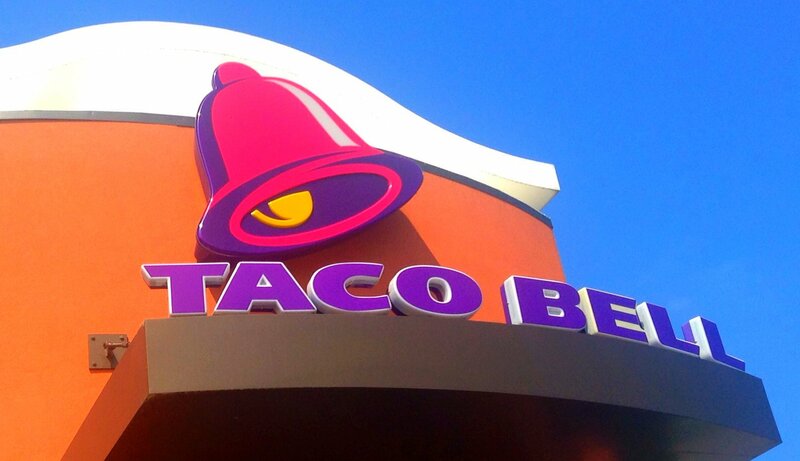 As of July of this year, there are only seven other Taco Bell Cantinas in operation in the U.S., Holland said. 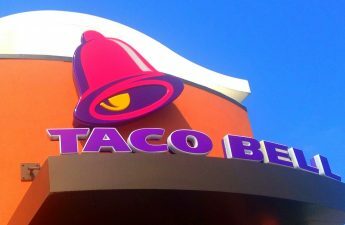 Holland believes the rarity of Taco Bell Cantinas is what draws consumers to them and contributes to their widespread viral attention on social media. “The exposure that these posts [about Taco Bell Cantina] are getting are making Taco Bell Cantinas more of a destination than a pit stop,” Holland said. Eating cheese curds with a Mountain Dew margarita on the Terrace would highlight the uniqueness of Madison, Holland said. Concerns were raised by Alderman Paul Skidmore about the addition of more alcohol-serving establishments on the 500 block of State Street. He believed that any new liquor licenses would contribute to “alcohol-fueled behavior problems” already experienced in that area. “Does [the city of Madison] feel that it’s good public policy to add more capacity, more licenses, to this area before we gain control of this area?” Skidmore said. Taco Bell representative Pat Eulberg addressed the concern by noting that the company has never had a liquor license suspended or revoked. He added that the Taco Bell Cantina won’t serve alcohol until bar time like the other Cantinas currently in operation do. Captain Jason Freedman of the Madison Police Department shared some of Skidmore’s concerns, but ultimately voiced his approval of the amended liquor license. “[Taco Bell Cantina] met what I felt was an appropriate amount of diligence and expertise,” Freedman said. Multiple common council members voiced concerns regarding the security of the restaurant due to the way the building was constructed and lack of occupancy for an extended period of time. Steps were taken to amend the security plan, Eulberg said. These new security measures include brighter light fixtures inside the establishment, more windows and the addition of 17 security cameras, with one dedicated solely to capturing and recording activity on the sidewalk outside the restaurant. “The cameras … the training and the ID scanners, and also limiting the hours of operation, serves to help us with security,” Eulberg said.